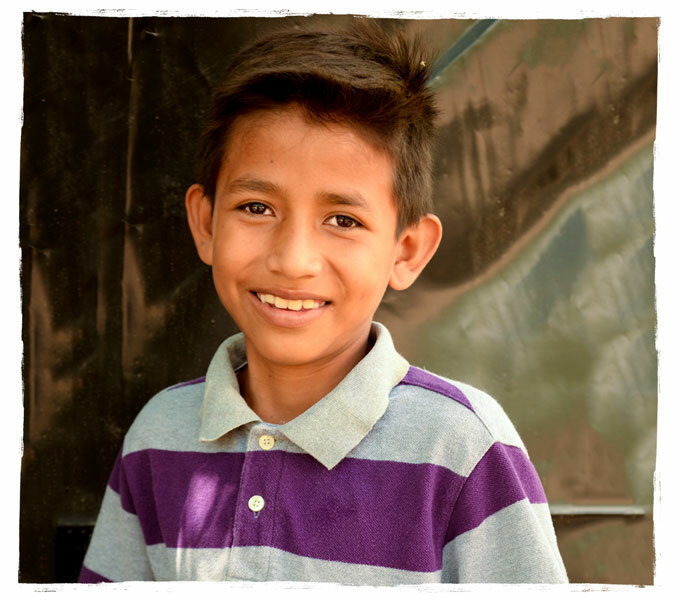 With a sponsor's monthly support, a child like Wilmer has less worry and receives vital access to education, medical care, good nutrition, protection, and emotional support, so he can do what he loves. His dream is to be a pastor. "I love to serve God, he said, because He has helped us a lot." Through Compassion, Wilmer is experiencing the love of Jesus in a tangible way. This is why it matters. 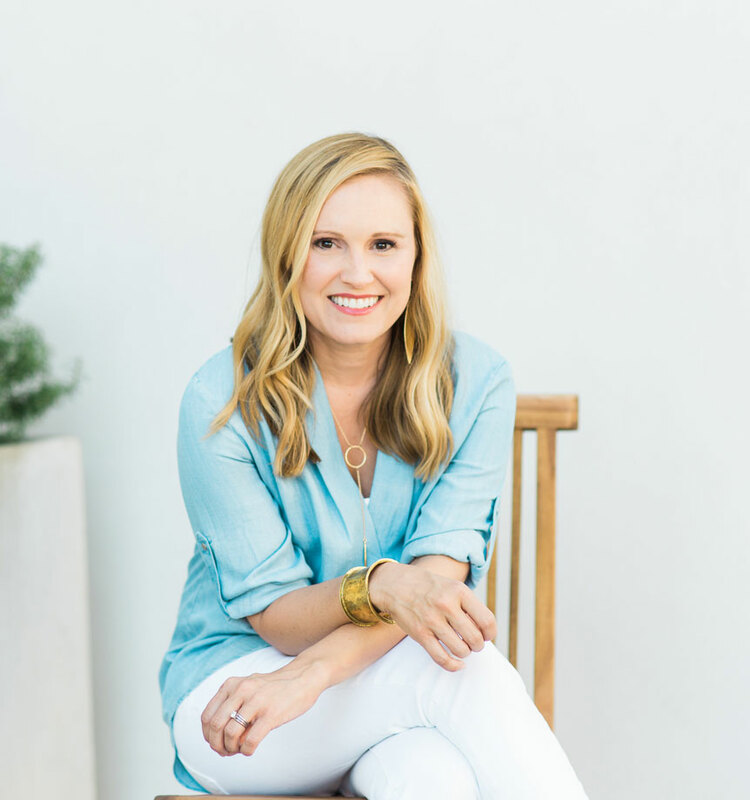 "The mission of IF: Gathering is this: to love God and give Him away to the people around us, and our partnership with Compassion International does just that. It allows us to walk alongside women and children around the world! Would you join us in sponsoring a child through Compassion? Let's be the generation that loves people wildly and allows God to move in and through us."